"Books Cook is a carnival vaudeville which celebrates reading and the acrobatics of the imagination.Reading is an incredible adventure. See beloved children’s books acted out and sung. The cast plays hundreds of characters. Literature becomes a playground, a kitchen and a circus." 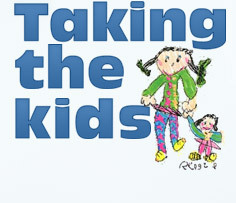 . . .a joint project of The International Reading Association and The Children's Book Council. Last year, we began filming "Storytime," my video book reviews, and I'm shocked to tell you that we have amassed about 270 of these features. Wow. That means I've reviewed some 270 kiddie books. Do you know how many WORDS that is? No, I don't either. So, I've decided to take a look back at some of the highlights of "Storytime" – those books that stand out among the rest, the videos when we've had some special tail-wagging visitors and the tales that are just so quirky you can't forget them. And there's a lot. First up is Irene Breznak's "Sneezy Louise." Thank you for the nomination and for your support! "Our intent is to help all of you - parents, teachers and librarians - who love to read aloud to children, by reviewing the best readalouds available whether new or older. We choose books by authors who write imaginatively, whose narratives drive the text (with the illustrations simply an enhancement) and whose books have a core integrity worthy of discussion." Click on icon above for front list of Readalouds! Even before breakfast, Louise knows that it isn’t going to be an easy day. Her itchy eyes, wheezy throat, and very, very sneezy nose lead to trouble at school, during ballet class, and even while reading a bedtime story. Irene Breznak’s rhythmic refrain is “catching” as characters implore Louise to “cover your mouth, PLEASE!”—a message that parents will appreciate! Janet Pederson’s charming watercolors bring Louise to life as well as that tickly, sneezy feeling familiar to everyone! Anywhere you are traveling this holiday season, you want to encourage the kids to “travel healthy” –washing their hands frequently, staying away from those who are coughing and sneezing and covering their mouths when they need to cough and sneeze too. 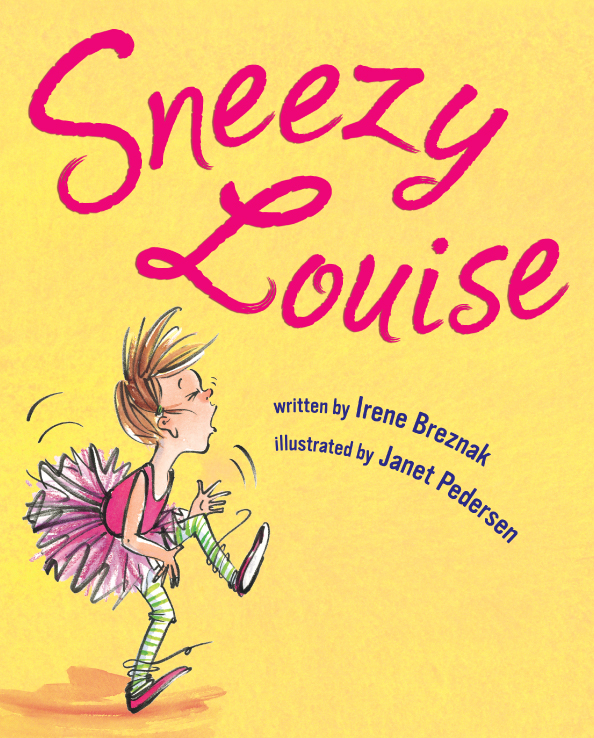 Bring along the new children’s book son, SNEEZY LOUISE (Random House Books for Young Readers) by Irene Breznak, illustrated by Janet Pedersen about having a case of the sniffles and all of the characters implore Louise to “cover your mouth, PLEASE!” . 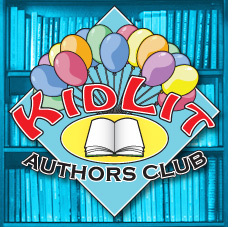 The KidLit Authors Club is made up of twelve authors from NJ, PA, and MD who have banded together to promote, market, sign, and sell their books at bookstores, schools, libraries, conferences, and festivals. We are a diverse group with experience in speaking to audiences large and small, and we love to do signings, appear on panels, and present writing workshops and auditorium programs to students K-12. 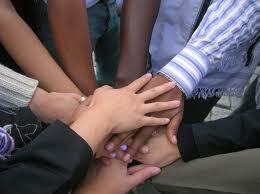 Visit us by clicking on the logo below!